What does it take to motivate employees to tackle everyday challenges at work? What keeps them driven to achieve their goals? Much like the Oscars motivate actors to deliver their best performances, Flipkart’s WOW Awards go far in keeping Flipsters at the top of their game. Read on to discover what it takes for Flipsters to win these coveted awards. The prestigious WOW Awards ensure that every employee at Flipkart is recognized for contributions big or small. Lightning-quick turnaround times, projects that potentially impact a million Indians, products that go from drawing board to reality in months, and the pressure that comes with it all — it’s but a day in the life of a Flipster. In an environment as rapidly paced as this and in an organization that’s grown as fast, it could very well be easy to feel unnoticed. But Flipsters rarely feel that way. The Employee Recognition program at Flipkart sees to it that every Flipster is given credit, motivation and visibility to understand how every individual contribution to the organization counts. After all, it is these very people who work night and day to always keep the Customer First. 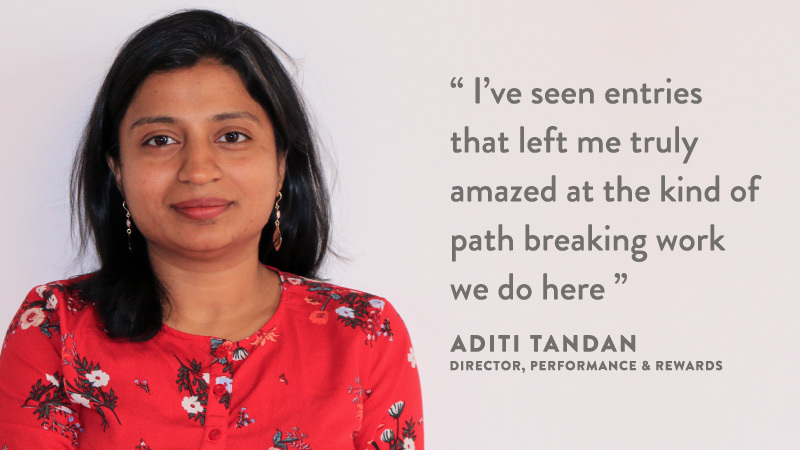 For Aditi Tandan, Director of Performance & Rewards, recognition takes place at many levels, be it a small ‘Thank You’ card or a grand Annual Awards ceremony. 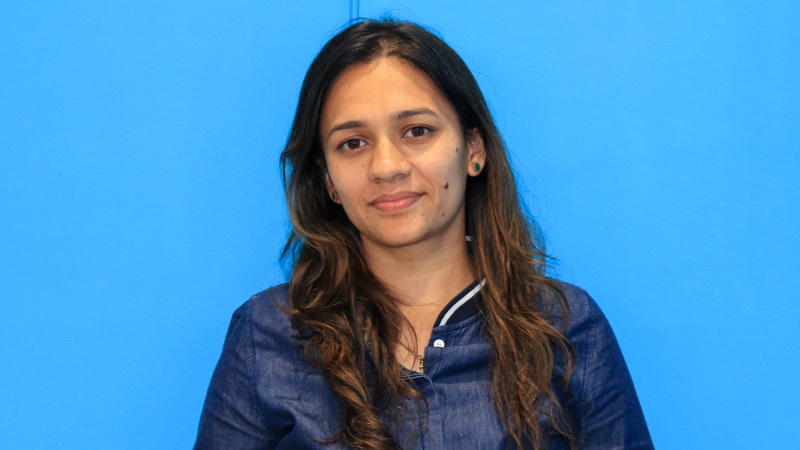 “Appreciating good work was already an integral part of our culture at Flipkart, but a year and a half ago we put together a comprehensive framework of Employee Recognition, in partnership with our business leaders, employees, and the HR Team,” says Aditi Tandan, Director of Performance & Rewards. The WOW Awards, instituted in 2017, aim to recognize the contributions of Flipsters for various categories, stemming from the understanding that recognition takes place at many levels, starting from something as small as a ‘Thank You’ card from a peer, to the grand Flipkart Annual Awards ceremony at Flipkart. “I think most companies of our size and with the complexities of the problems we are solving, have institutionalized an award of sorts for deserving winners. I thought it was a great idea and long overdue,” says Krishna Raghavan, Senior Vice President at Flipkart. The WOW Awards ensure that recognition remains an integral part of the Flipkart culture and it is embedded in the rhythm of a Flipster’s daily routine. Certificates, trophies and thank-you cards proudly deck the desks of many Flipsters, reminding them of their contribution and their ability to impact the lives of millions of online shoppers in India. Among the recent winners is the team behind Flipkart’s Android app, which holds the distinction of being rated 4.5 on the Google Play Store and clocking over 100,000,000 downloads. “For the Flipkart app to reach the standards we see today, it took innovative thinking, hard work and focus at every step. We are truly one of those apps built for billions,” says Aishwarya Kumar, Engineering Manager, Flipkart Apps team. Today, the Flipkart app is niftier and faster than ever. It is the top-rated e-commerce app on the Google Play Store. For Aishwarya and his team, winning the award for their work meant more than recognition. Winning also brought about a change in mindset. “The WOW Award recognizes that you’re working in the right direction and that’s important. 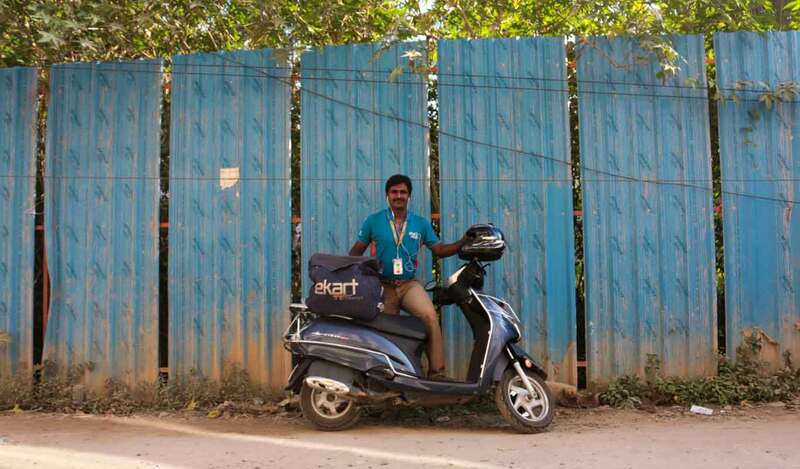 It shows us how the work we do every day fits into the larger picture at Flipkart. It empowered us to work towards achieving more than we had already,” Aishwarya adds. For Aishwarya’s teammate, mobile architect Kiran Kumar, the WOW Awards were a different kind of recognition for the team altogether. The stats on the number of Flipkart app downloads, the reviews and, of course, the rating on Google Play Store were testament to the trust that Indian shoppers placed in the Flipkart app. But the WOW Awards brought the recognition for their work from a whole other audience — their leaders and peers. “This was a different feeling of recognition. The organization recognized us as one of the best customer-facing teams at Flipkart, and that multiplied the joy altogether,” says Kiran. What does it take to WOW the jury? 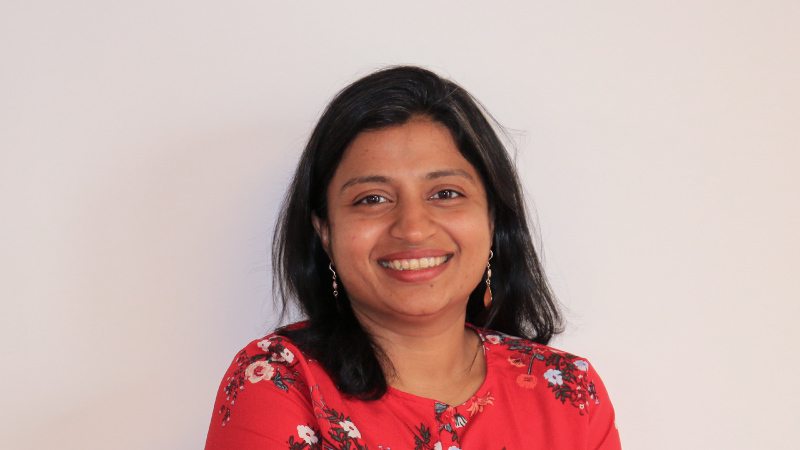 “The bottom line, when it comes to choosing a Flipster as a winner of the WOW Award, is how well a Flipster upholds the Flipkart Values,” stresses Aditi Tandan. “However, we also consider different aspects of the work done – work that delivers the impossible, or creates impact that changes the landscape for the industry, projects that delight the customer, or serve the larger community – all these are factors that weigh heavily when winners are being considered,” she adds. The selection committee that selects Flipsters for these awards through a voting process often has a difficult time picking the best of the best. “I’ve seen entries that left me truly amazed at the kind of path-breaking work we do here,” says Aditi. Another team at Flipkart that has won the prestigious WOW Awards is the Selection Improvement team. This team’s goal is to ensure that when an online shopper logs on to Flipkart to search for his or her favorite products, there are plenty of options to pick from. The task, however, is easier said than done. 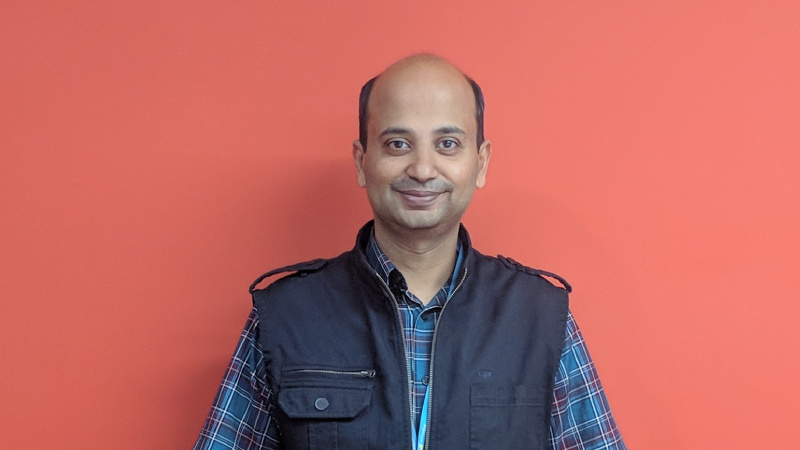 “As a customer of Flipkart even before I became part of the Flipkart family, I could easily step into the customer’s shoes and take a good look at the problem,” says Sumit Gupta, Senior Decision Scientist. 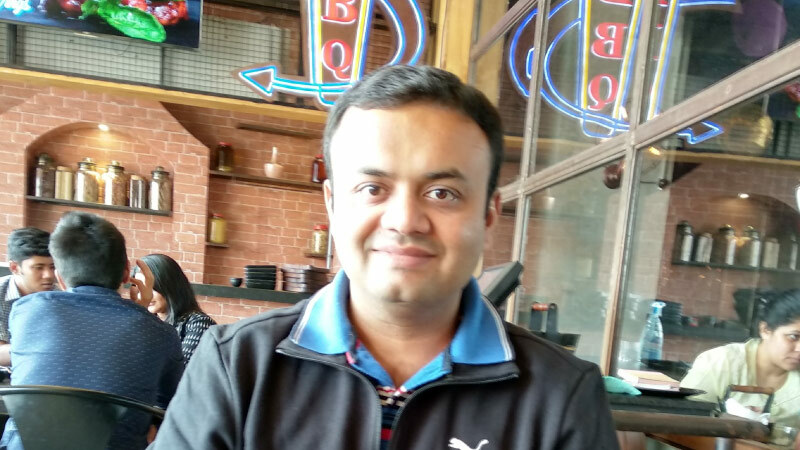 As a fresh recruit to Flipkart at the time, Sumit had an unusual advantage. “As a customer of Flipkart even before I became part of the Flipkart family, I could easily step into the customer’s shoes and take a good look at the problem. That’s what helped us improve the selection on Flipkart and do our bit for the Indian online shoppers,” he adds. For his team, the experience of being declared a WOW Awards winner is still fresh. 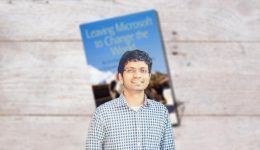 “Whenever I take up a project, I focus on how I can positively impact the customer and the motivation to win the WOW Award again keeps me driven to achieve my goal,” adds Sumit. His teammate Manmeet Malkotra, Senior Business Analyst, joined the team working on the project at an interim stage. He brought fresh perspective to a team that had been working on the problem for some time. Together, the team pored over data, conducted the required research and, keeping the customer at the heart of the solution, achieved what it had set out to do. And it was this Customer First focus that helped the team bag the award. “I joined the team at an interim stage. 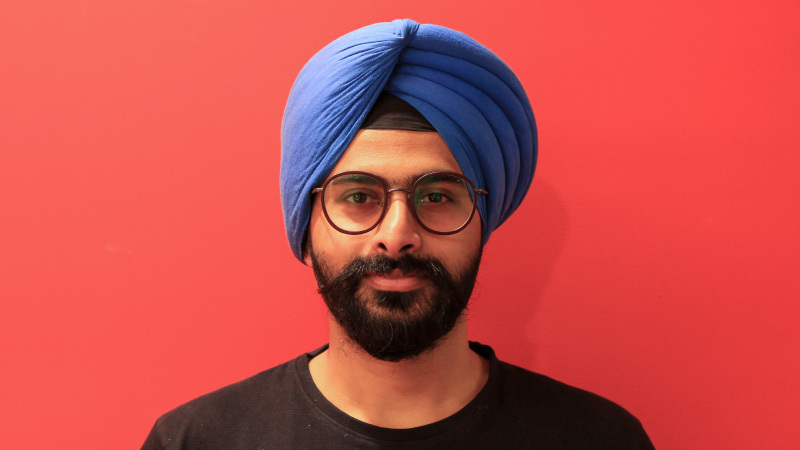 But there was loads to learn and I focused all my efforts into bringing my skills to the table to solve this problem… and it paid off!” says Manmeet. Awards and awareness — a win-win! The WOW Awards also offer a platform for winners to talk about their work and educate other Flipsters about their projects and innovations. 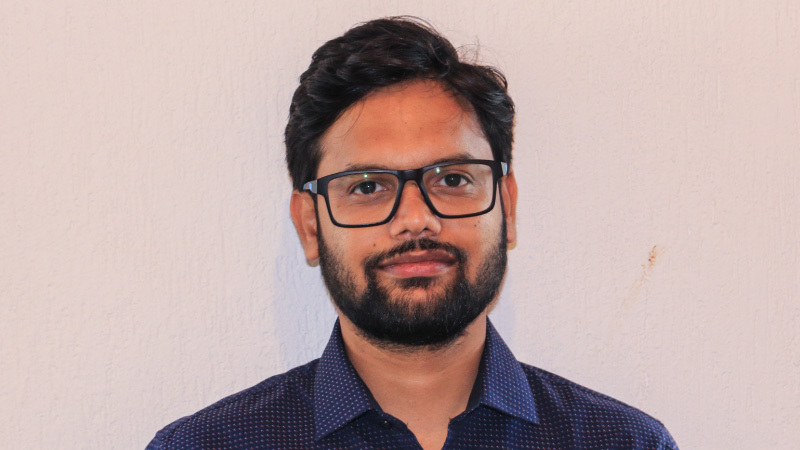 “We know that Flipsters work and grow hand in hand with Flipkart, but there was no standard to measure the output of a Flipster and evaluate their contribution to the company. The WOW Awards changed that and brought the recognition every Flipster wanted,” says Kiran. For Aashima Jain, who is part of eKart’s Human Resources team, recognition is the most important motivating factor at work, be it from a leader or a peer. Aashima and her team work on the company’s eKartians with Different Abilities (eDAB) program, an equal-opportunity employment initiative that seeks to integrate people with disabilities into the Flipkart workforce. When she started out with her team on the eDAB program, people often needed an explanation to understand what the project was all about. Today, eDAB is recalled very easily by many Flipsters. “When a senior or a leader walks by and asks about the eDAB program, I feel highly motivated. And that motivation makes me want to win the WOW Awards again!” adds Aashima. 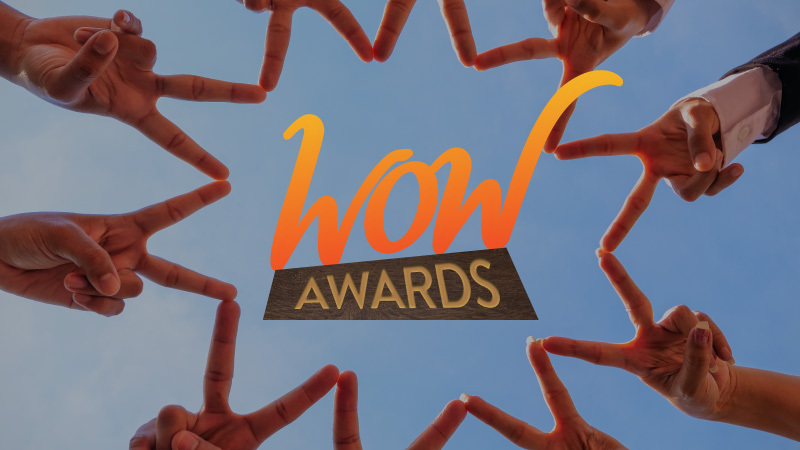 The WOW Awards not only recognize contributions in terms of projects but also offer recognition to Flipsters who have stuck with the company through thick and thin. 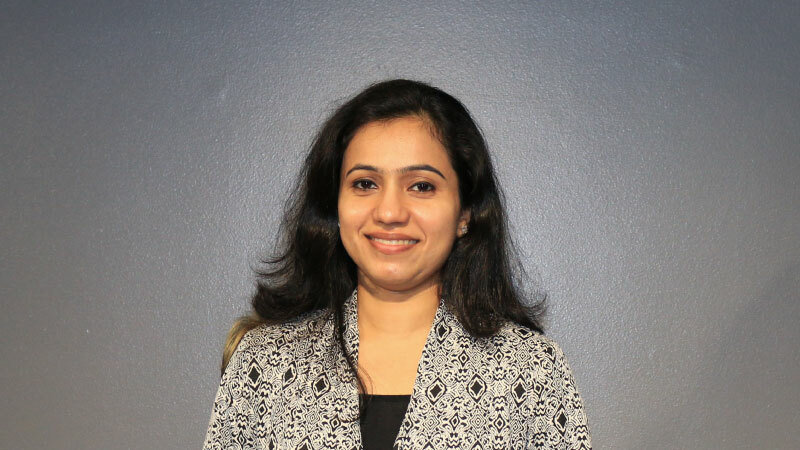 “I’ve seen the growth of Flipkart and been a part of it for over 5 years now,” says Neha Gupta, Senior Architect, Supply Chain at eKart, who received a WOW Award for Tenure. Post the award, Neha says she looks forward to tackling challenges at Flipkart with the same vigor she had 5 years ago. 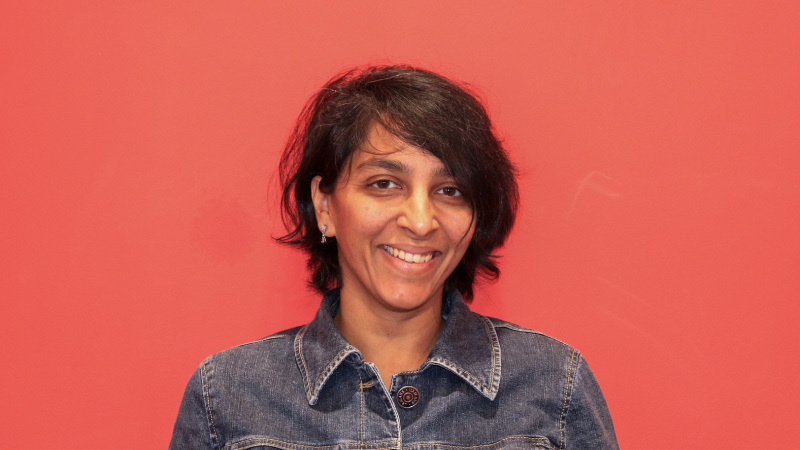 Neha Kumar, Director, 2GUD, who was also awarded for tenure, credits focus to her successful stint at Flipkart. “I believe unwavering focus on your goals is a must to excel in whatever you do. But time with your family is equally important. The right balance between these two is what keeps you going,” she says, adding that the WOW Awards are integral to Flipkart’s culture of motivating its employees. 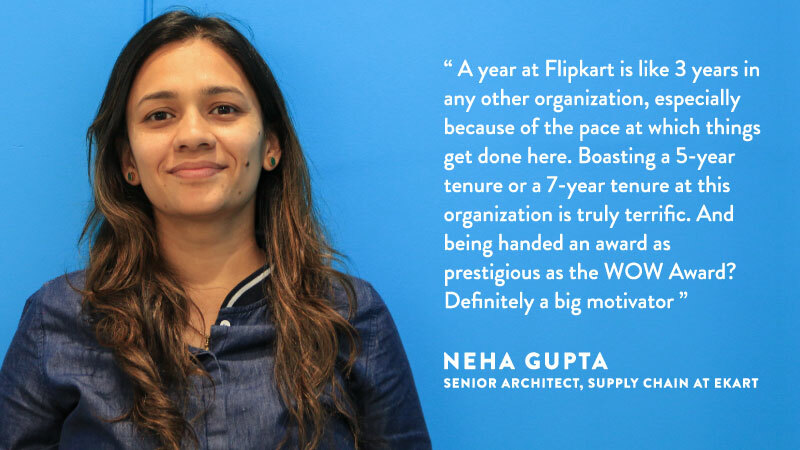 According to Neha Kumar, Director, 2GUD, the WOW Awards are integral to Flipkart’s culture of motivating its employees. “I stay in a far-flung part of Bengaluru and I have to travel almost 60 km to travel to work and back. I feel like the commute itself requires me to be highly motivated!” she laughs. Jokes apart, she stresses that winning the recognition was a feeling like never before. The WOW Awards seem to have found a strong connection with the employees — it not only motivates the Flipkart workforce, but also helps them strive harder to impact the lives of millions of Indians. 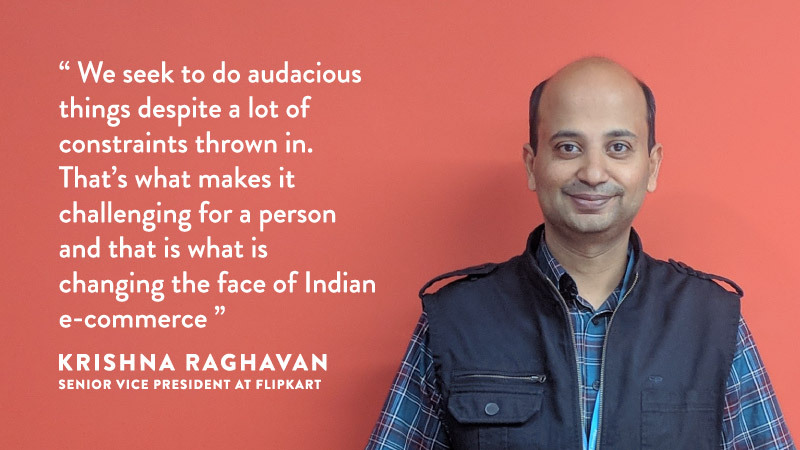 “One of the reasons that most of us are here in Flipkart is that we seek to do audacious things despite a lot of constraints thrown in. That’s what makes it challenging for a person and that is what is changing the face of Indian e-commerce,” says Krishna. And winning awards for that? “It IS prestige,” insists Aishwarya Kumar. 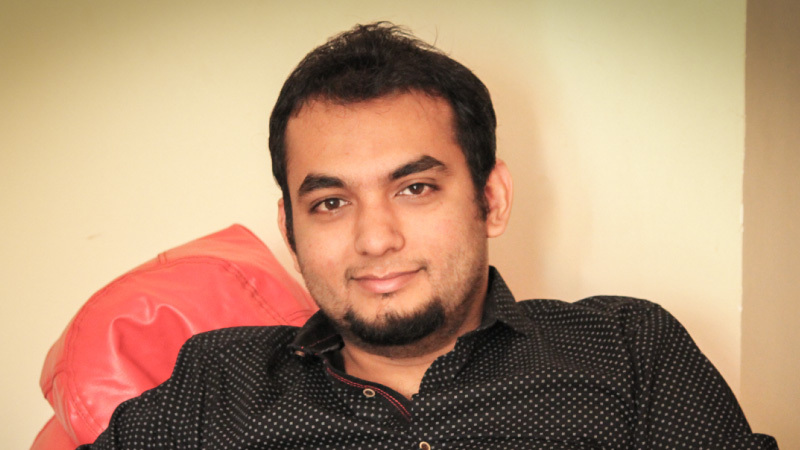 Jishnu Murali is a writer with Flipkart Stories. He's up for experiencing different cultures through cuisine, history and tradition. Music sustains him, as does dark humor.